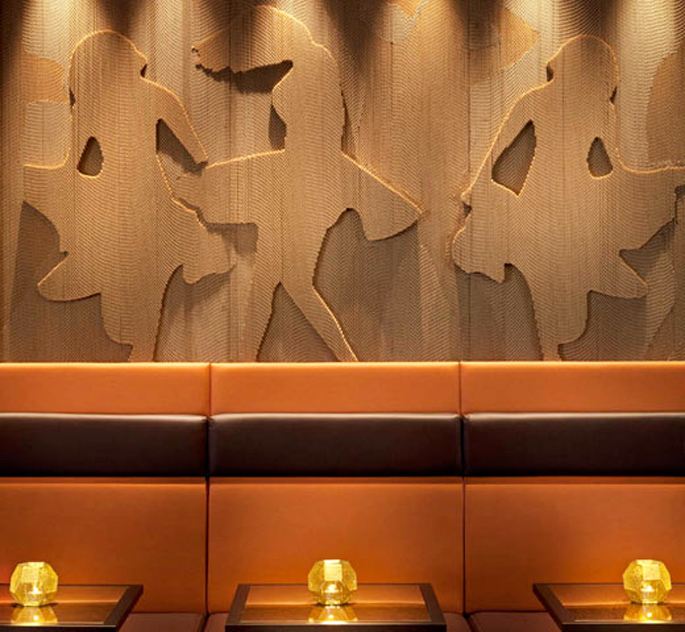 Fresh from a major renovation, London’s famous Met Bar is being unwrapped, fit for a new era of sophisticated living. 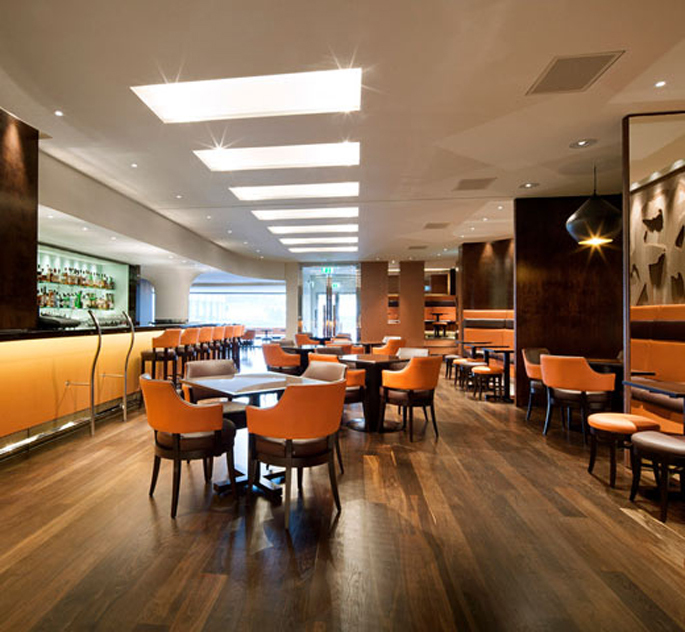 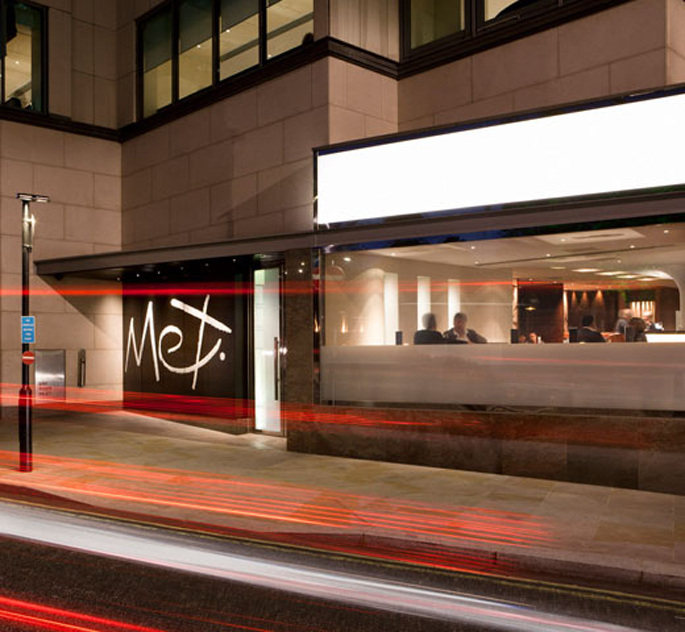 Since it first opened in 1997, the Met Bar has set the trend for the ultimate great night out in the heart of London. 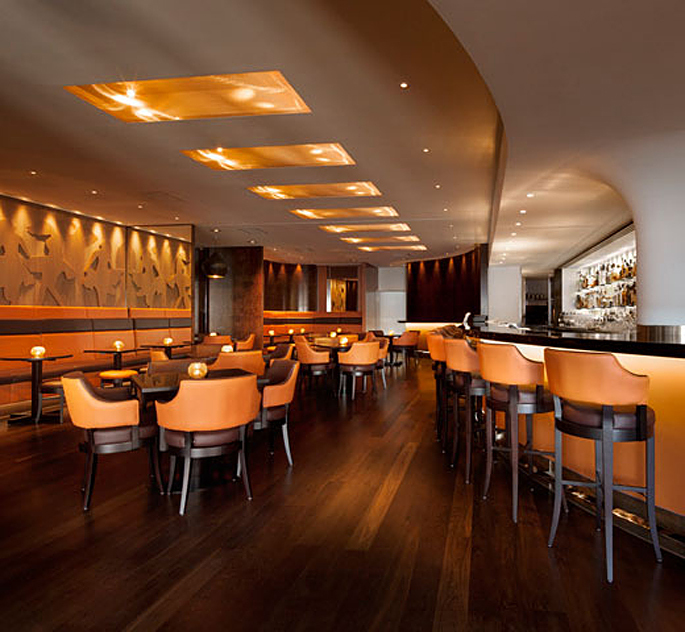 Now, the Met Bar is re-opening its doors with a whole new look; an expanded and innovative cocktail menu, seasonal British classic cuisine and new levels of sophistication, enabling relaxed networking for those wanting the perfect lunchtime or evening at work or at play.